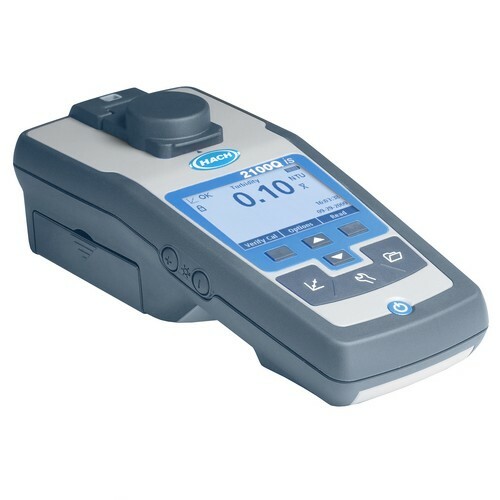 Data transfer with the Hach 2100Q portable turbidity meter is simple, flexible, and doesn’t require additional software when used with the optional USB + Power module. All data can be transferred to the module and easily downloaded to your computer with a USB connection, providing superior data integrity and availability. With two different module options, you can customize connectivity and power to meet your unique needs.